New and used Chevy trucks for sale that you can find are easy to find when you come on by Ewald's Chevy dealers by Waukesha, Ewald Chevrolet Buick, and check out our inventory of used Chevy trucks, cars, SUVs, and more for sale. Ewald's Chevy dealers by Waukesha has plenty of great new and used Chevy vehicles for sale here in Milwaukee, including a rather broad selection of impressive used Chevy Silverados for sale and more just waiting for you to try out on the roads of Wisconsin. 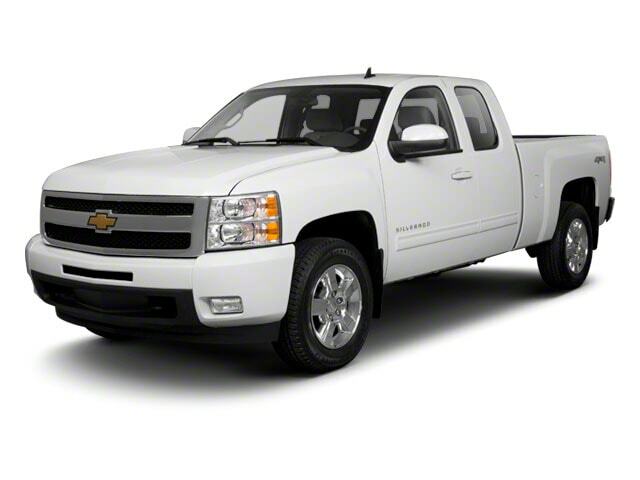 Thanks to the impressive selection of used Chevy Silverados and more for sale with Ewald's Chevy dealers by Waukesha, you will find that it is much easier to find the used truck that is just right for your various everyday needs and lifestyle, and for a great price too. Ewald's Chevy dealers by Waukesha also offer drivers like you many impressive deals and offers that will help you fit the vehicle you desire well within your budget. So come on by Ewald Chevrolet Buick in Oconomowoc Wisconsin today and check out our great arrangement of impressive used Silverado trucks for sale and more today, such as this powerful used Chevy Silverado for sale, the 2011 Chevrolet Silverado 1500 LTZ, a powerful and really beefed up used Chevy Silverado for sale with power to spare and plenty of comfort to give on any road you drive across. This used Chevy Silverado for sale is a buff and strong used Chevy truck for sale that you are certain to enjoy on any road, as this sweet used Chevy Silverado for sale has more than enough power to take on eve some of your toughest challenges without breaking a sweat, and will also be quite enjoyable to drive thanks to the plethora of impressive features and options that will also enhance the convenience and comfort this vehicle already gives you. With this used Chevy Silverado for sale you can travel through Wisconsin with an incredible speed of up to 315 horsepower from its hefty Vortec 5.3L Variable Valve Timing V8 SFI FlexFuel with Active Fuel Management, which also offers incredible strength and power for any challenge you may come across while driving or working. This used Chevy Silverado for sale just gets better and better the more you look at it, especially when it comes to this vehicles awesome features to enjoy on the road, such as the Keyless Entry that will give you easy and unhindered access to your vehicle whenever you need it, as well as the Heated Mirrors that will melt away the snow and ice as you drive during the cold winter months, and even the Auxiliary Audio Input will be enjoyable as it lets you play your own music as you drive from your phone or other device. 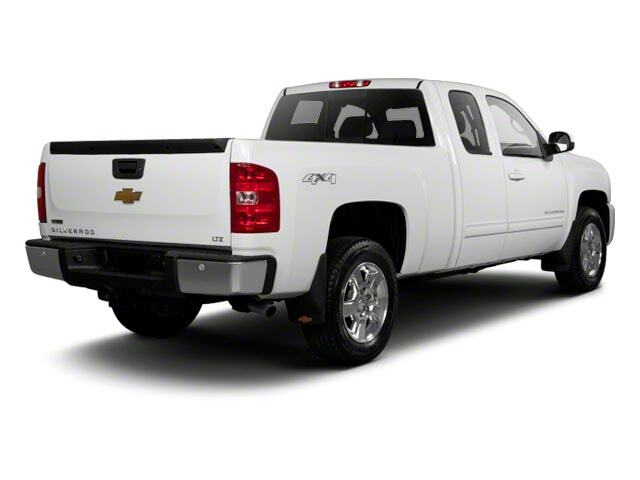 There is even more to enjoy with this powerful and high tech used Chevy Silverado truck for sale, so come on by Ewald Chevrolet Buick today and take this used Chevy Silverado for sale out for a test drive today, located right here at 36833 E Wisconsin Ave Oconomowoc, WI 53066.